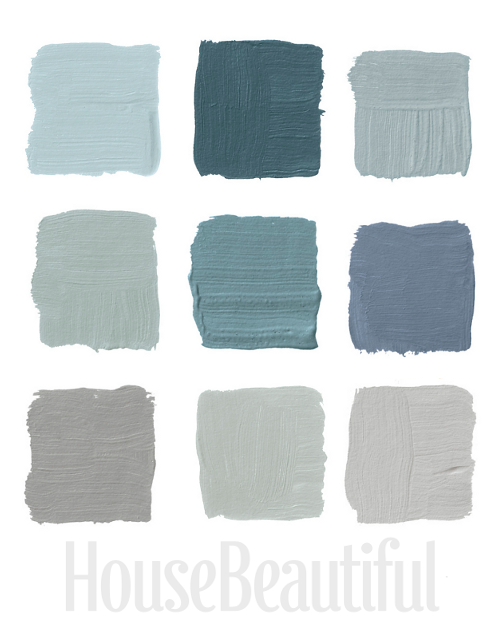 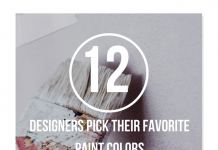 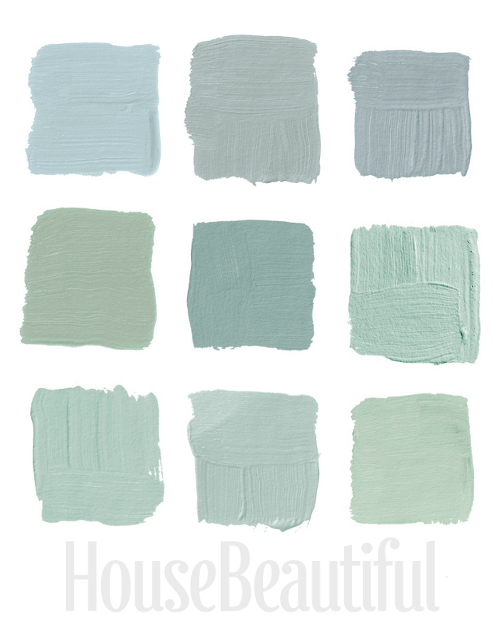 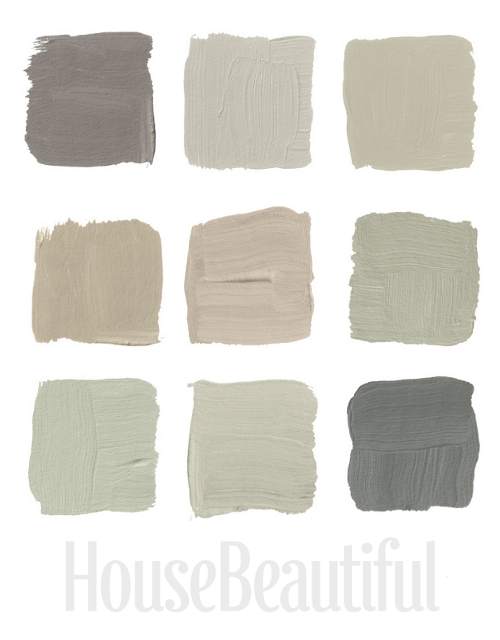 Home Beautiful featured an article on 26 Designers who shared their favorite Grays. 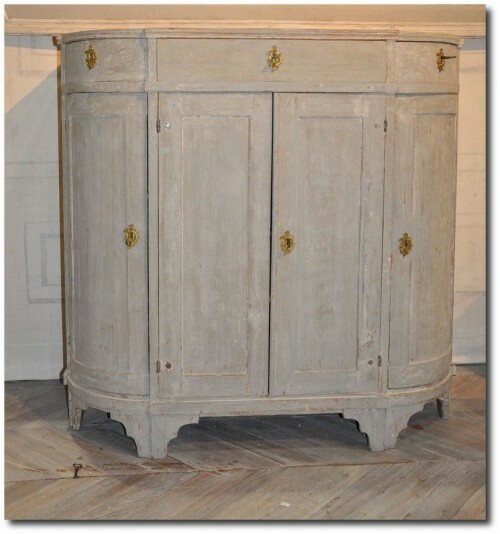 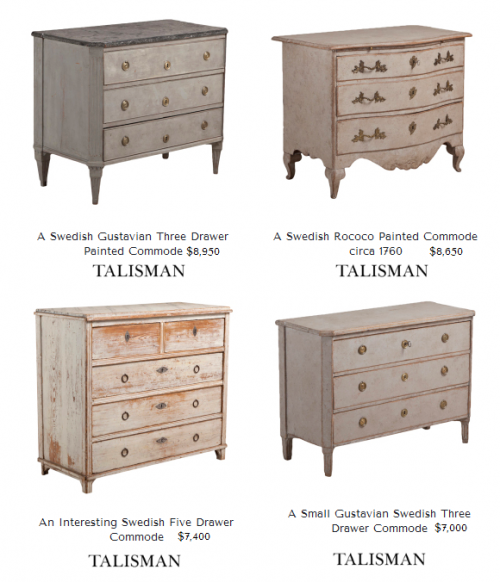 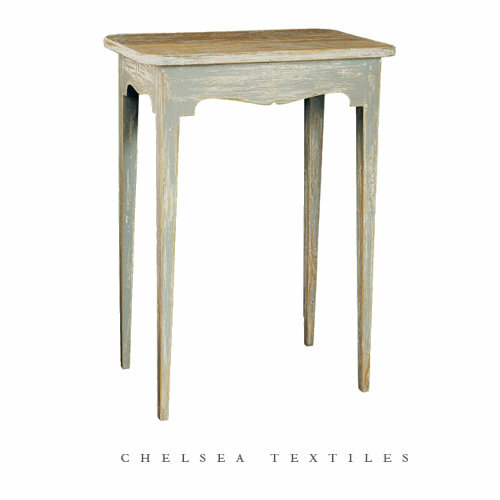 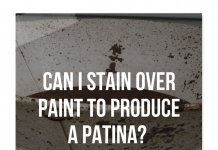 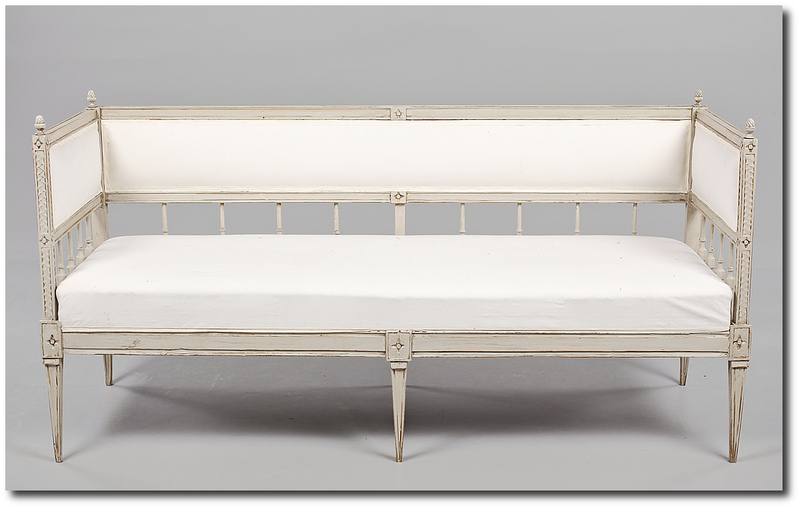 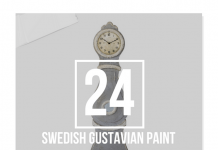 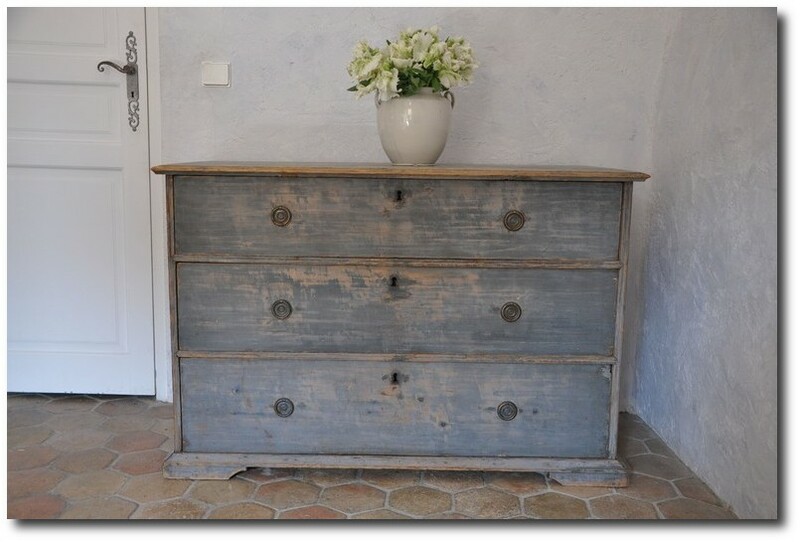 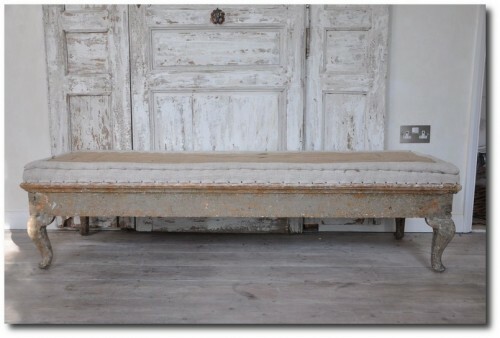 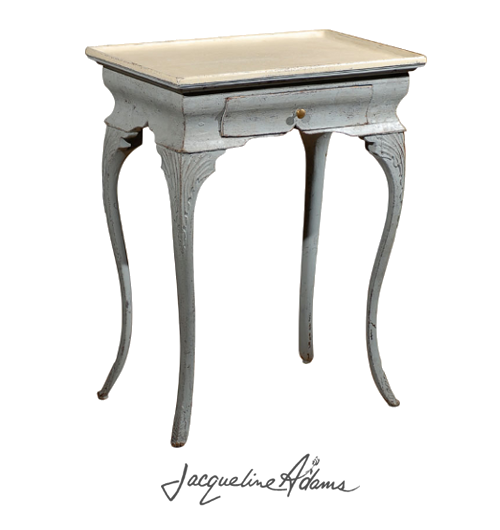 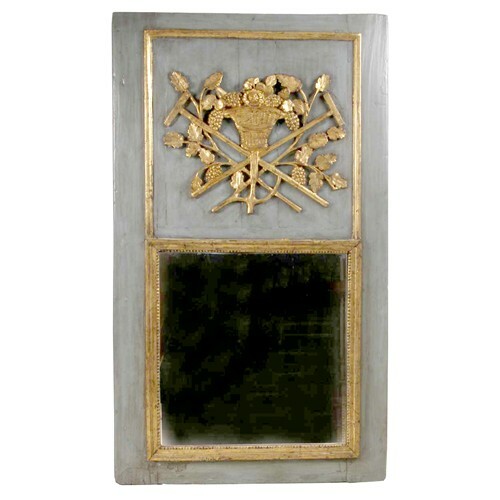 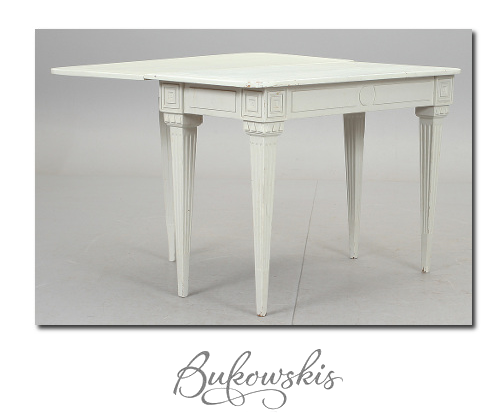 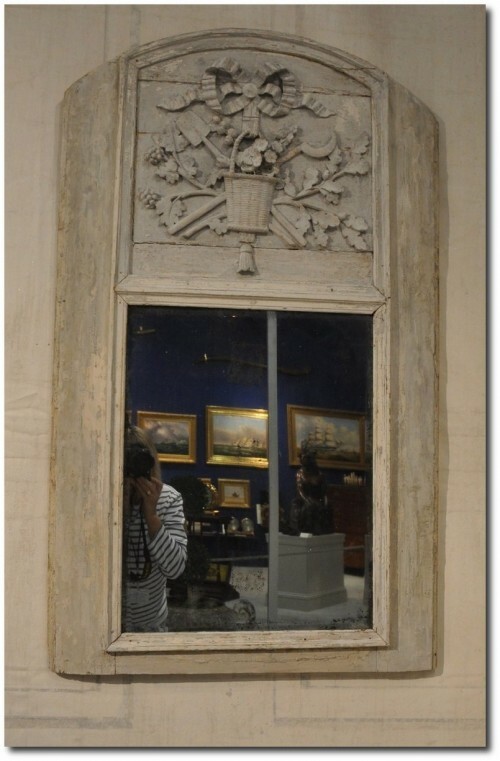 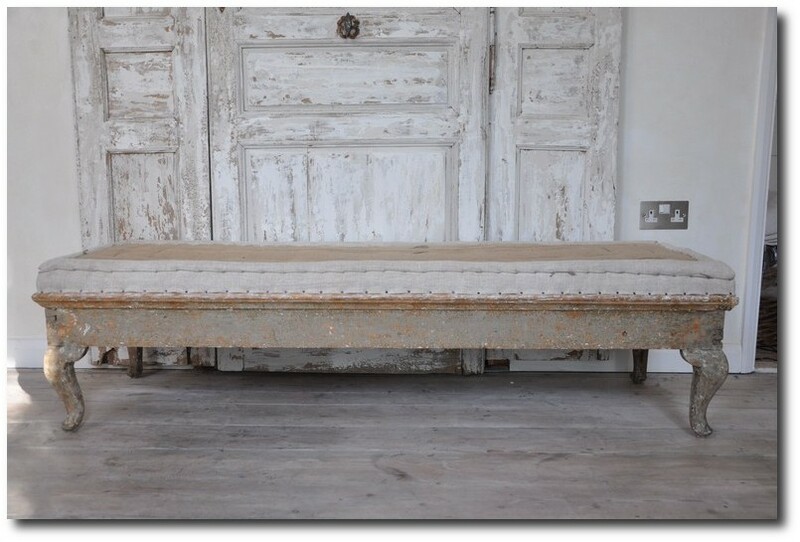 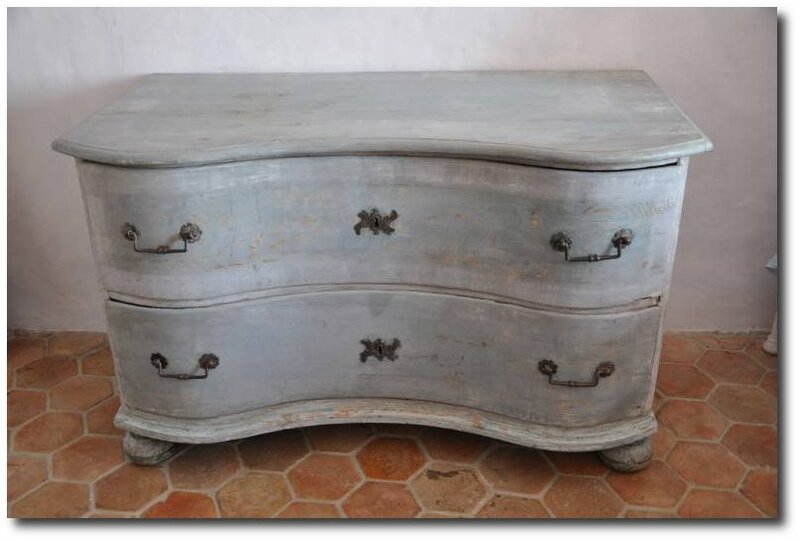 Gray painted interiors can be the perfect color palette for Swedish Gustavian or Rococo antique furniture. 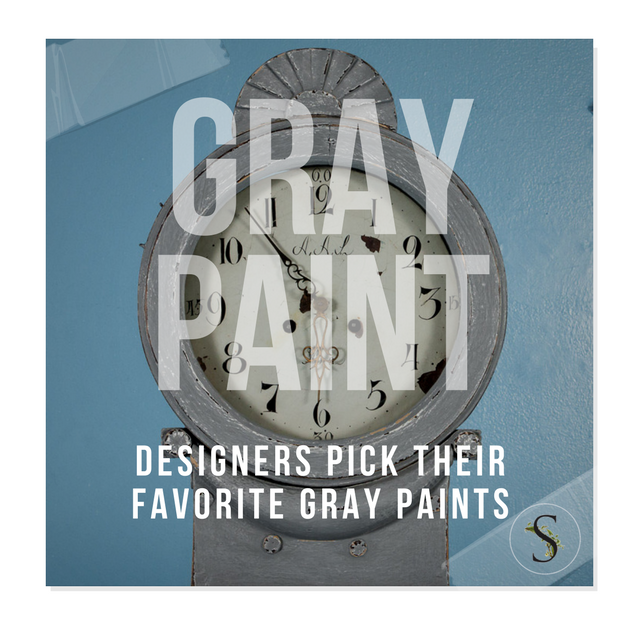 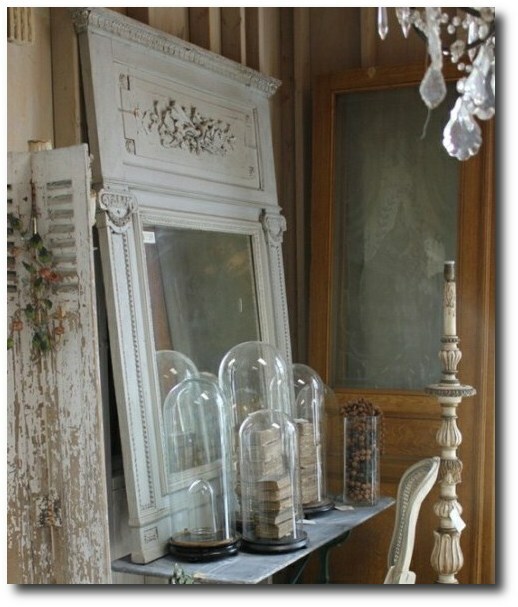 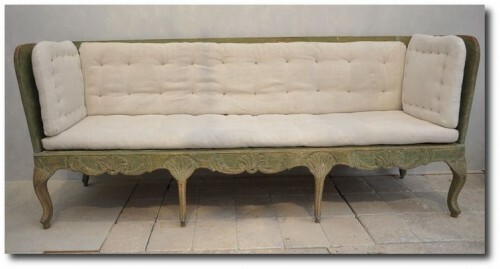 Gray can showcase antiques like no other color, because it is neutral, and doesn’t compete with the furniture and decor. 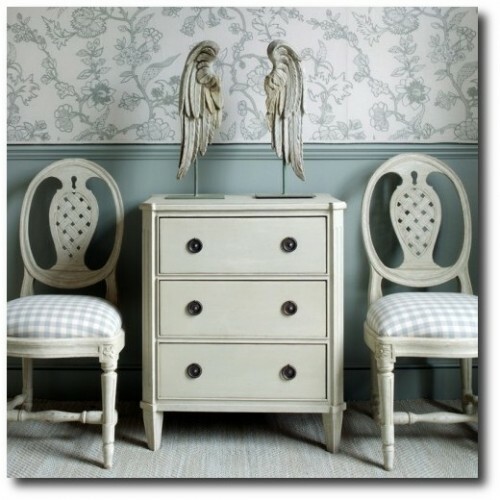 The last thing you want after spending thousands on a piece of furniture, is to have someone notice anything but what you spent your hard earned money on! 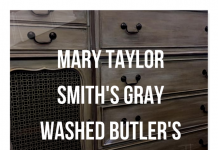 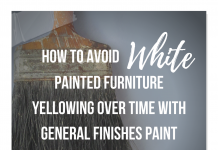 Pair your painted gray antiques with a backdrop of white gray interior walls and trim, and add a punch of color with your upholstery, accessories, and flowers. 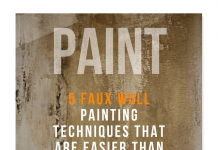 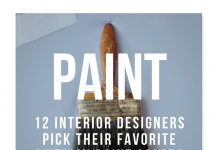 Many of the designers featured in the article, were those of Richard Gluckman, Stephanie Stokes, David Kleinberg, Tori Golub, Stephen Sills, Phoebe Howard, Steven Gambrel, Gerrie Bremermann, and Sharone Einhorn and Honey Walters. grayish white paint and hardware. 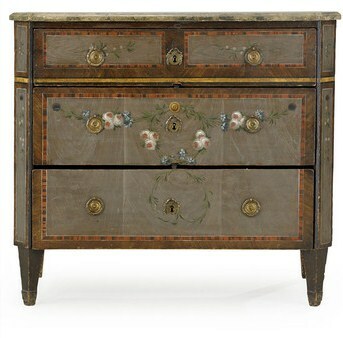 Chest of drawers by Nils Johan Asplind (c1780), sold for about $46,000! 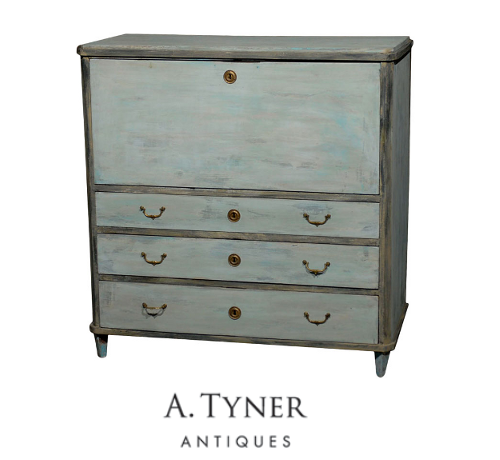 A Baroque period chest from Scandinavia c. 1760 featuring the original painted finish. 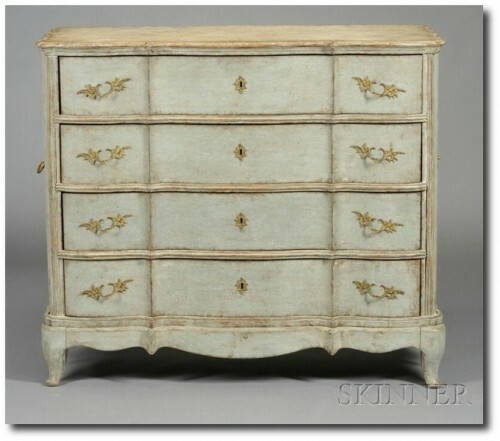 Please focus on two important characteristics of this chest. 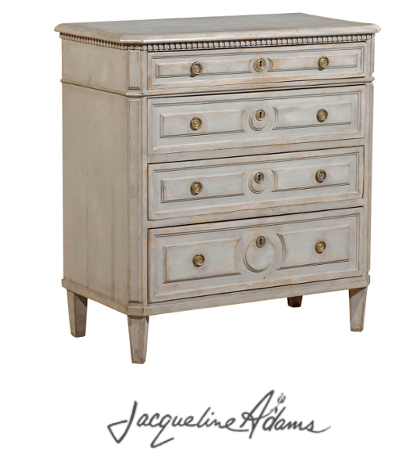 The four drawers and the front edge of the top all have a dramatic serpentine shape that is consistent from top to bottom. 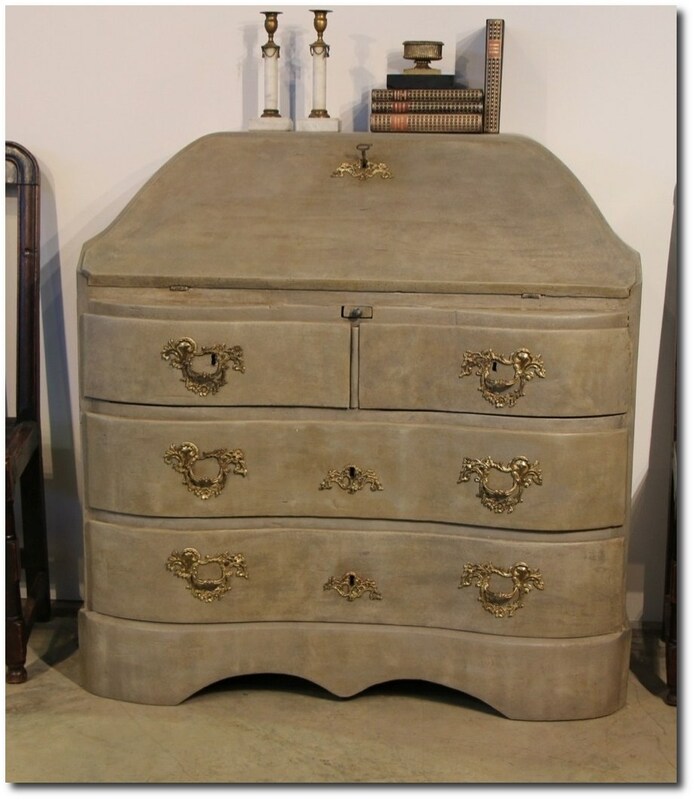 This shape is a hallmark of the Baroque period that began in Italy and traveled throughout the Western world. 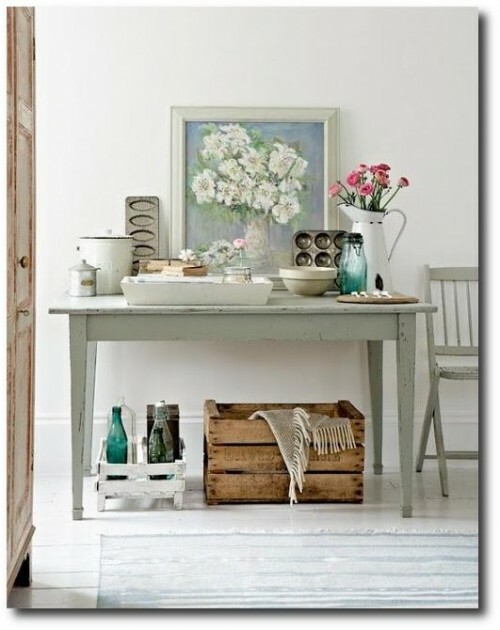 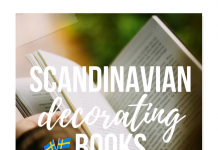 The movement across the front was particularly effective in rooms with low lighting on the interior and the long dark winter months in Scandinavia. 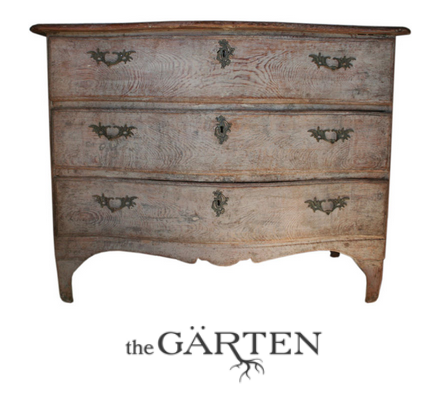 The second feature is on each side of the chest-the heavy iron handles. 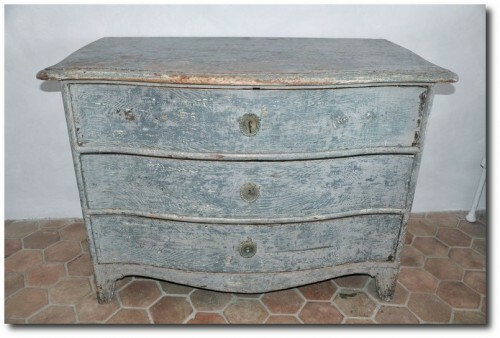 These were used to transport the chest either from room to room in the home or to carry it to another residence. 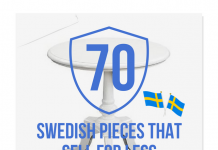 This aspect is only seen on furniture considered to be important from the day it was commissioned. 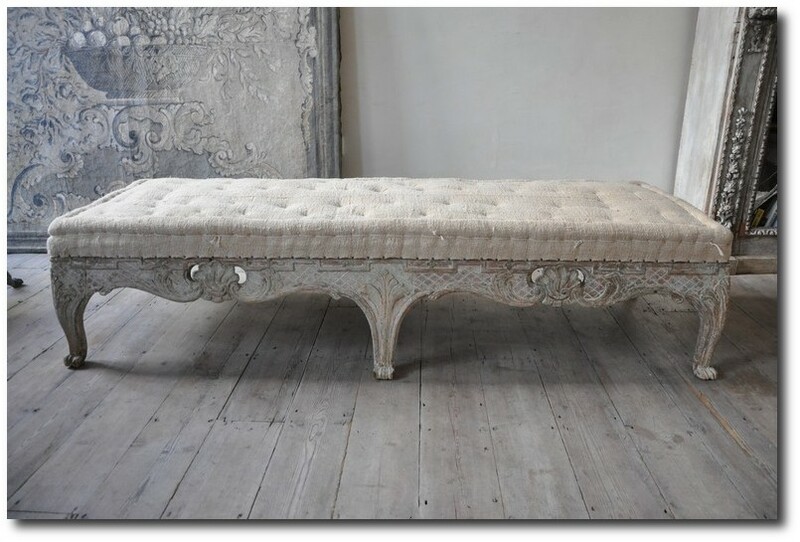 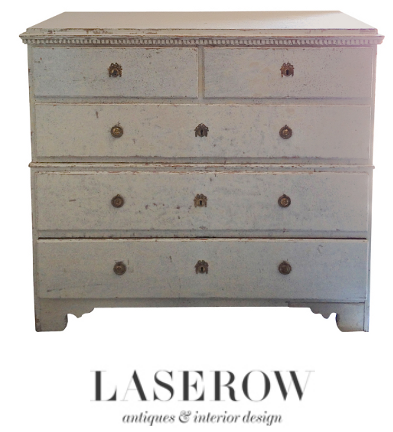 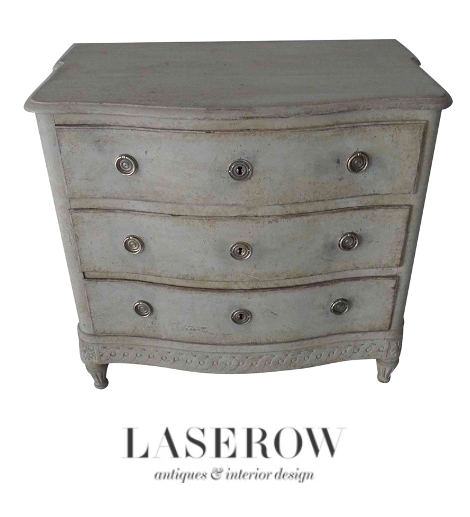 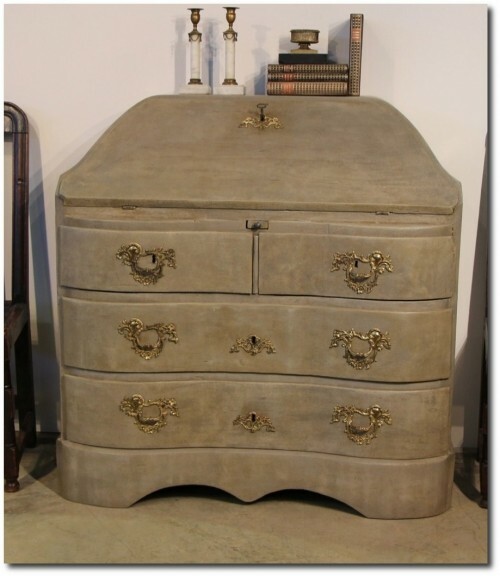 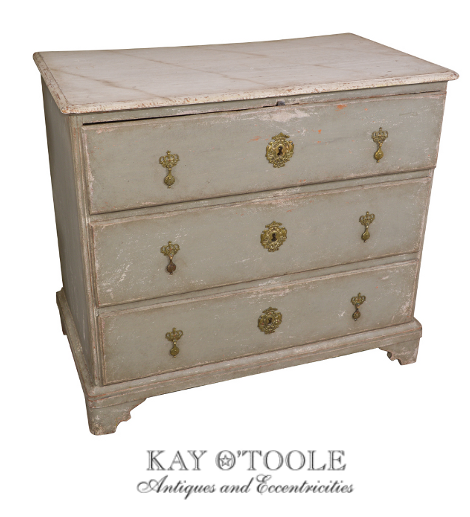 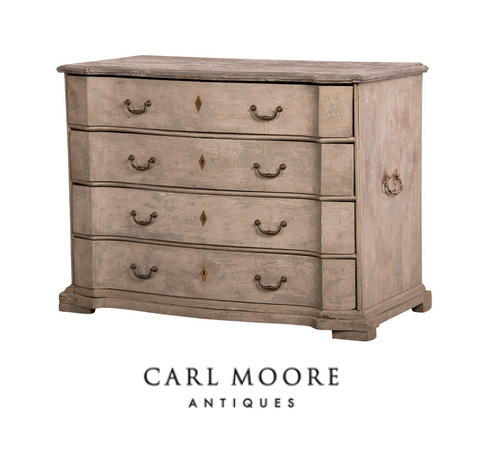 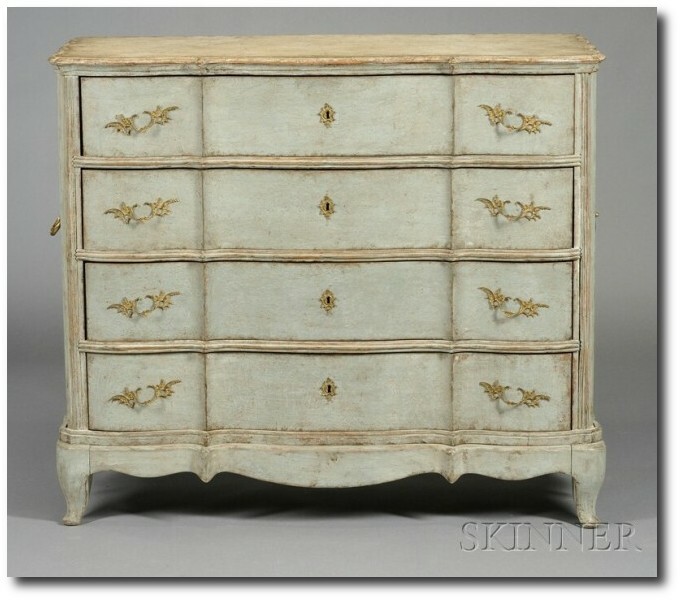 Simply elegant Rococo chest with a wonderful shape and patina.